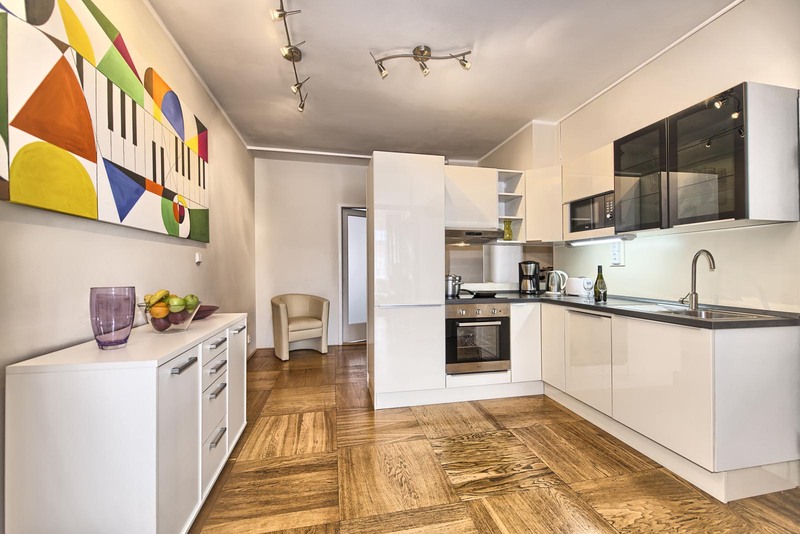 If looking for the opportunity to find a rental in Prague city centre for good price National Theatre apartment 42 is the excellent choice. 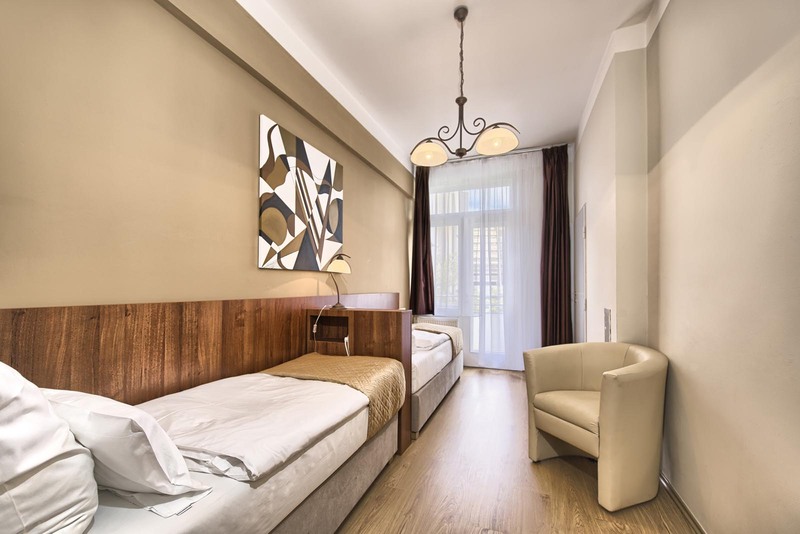 With the location just round the corner from the National Theatre you will find yourself in the spot where you can to easily get to all Prague sights either on foot or by public transportation. 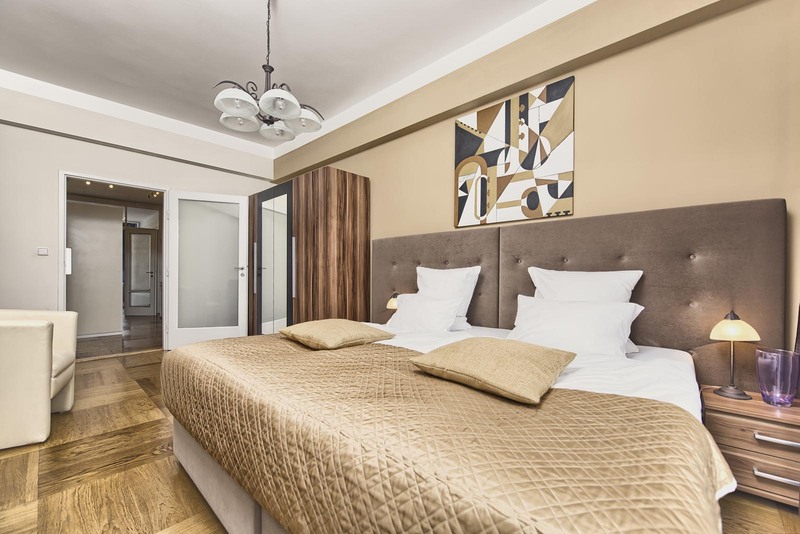 The apartment includes two bedrooms, one with a double and the other with a twin bed, brightly furnished living room, bathroom and the kitchen with all the possible amenities for comfortable cooking. LCD television and wireless internet are taken for granted. 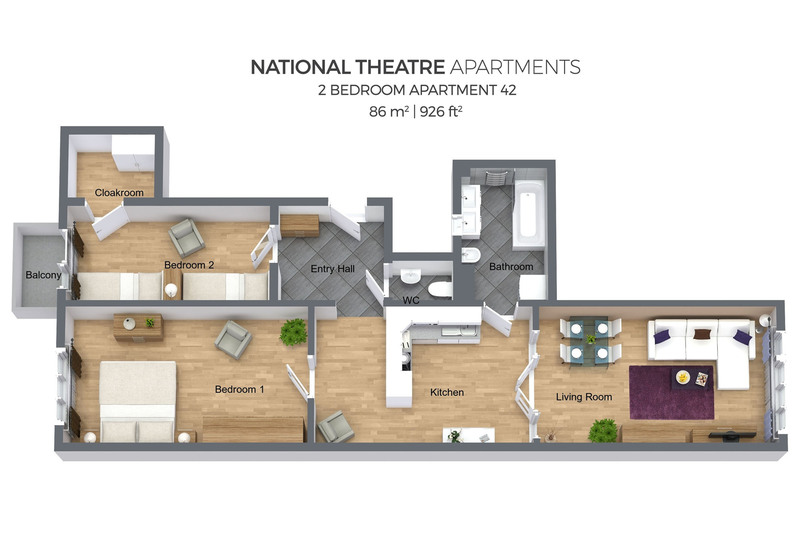 The big advantage of this two bedroom apartment rental is the location versus price. Cosy and spacious apartment on the fourth floor is suitable for short or long term rent by friends and families. Have to praise the driver who collected us from train station and brought us to office and apartment. After a long train journey he was so helpful and friendly. Apartments in great location, simply furnished. Easy check-in and the agent greeted us and walked us through the apartment upon arrival. Very helpful staff in the off site office (about 2 blocks away). Lovely apartment in a great location next to the theater. 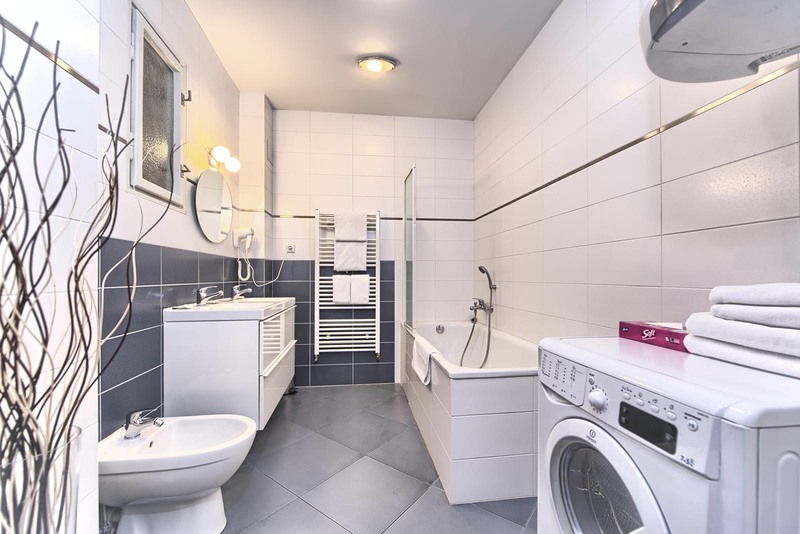 Our first time renting an apartment in Prague and the experience was great. At the beggining we had many doubts about which apartment would fit better to our needs, the staff was really able to help us until the end of stay. You can contact them during the night by chat, email or phone. The apartment was exactly the same as we saw in the pictures. I would definitely use their services again and recommend it to my friends. 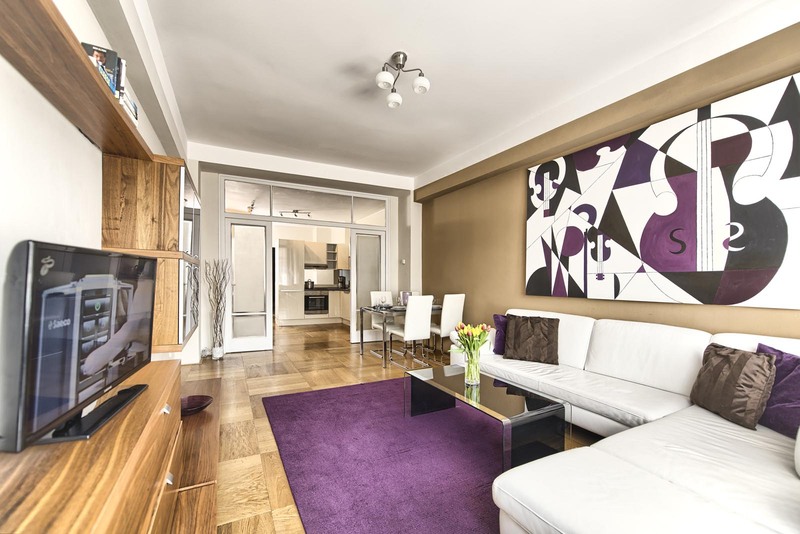 I have been to Prague on business a couple of times some years ago but never saw anything of the city itself and I wanted to take my family to the city The apartment is in a fantastic location within easy walking distance of major points of interest. The apartment itself although close to the city centre is quiet and very comfortable and has everything we needed to make our stay comfortable. the staff at Prague City Apartments were very attentive to our requests and questions which made our stay all the more enjoyable. 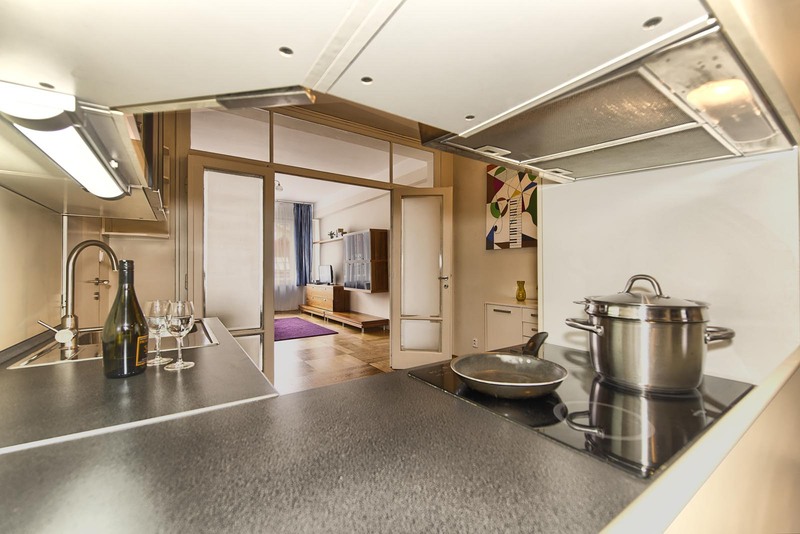 We will be going to Prague again and would have no hesitation in using Prague City Apartments again. Thanks for a great stay! Good place to leave for short period.